Though it is monsoon, one cannot avoid drinking eight glasses of water per day. Since two days, I'm applying this trick, and it has helped me to get transparent loo! 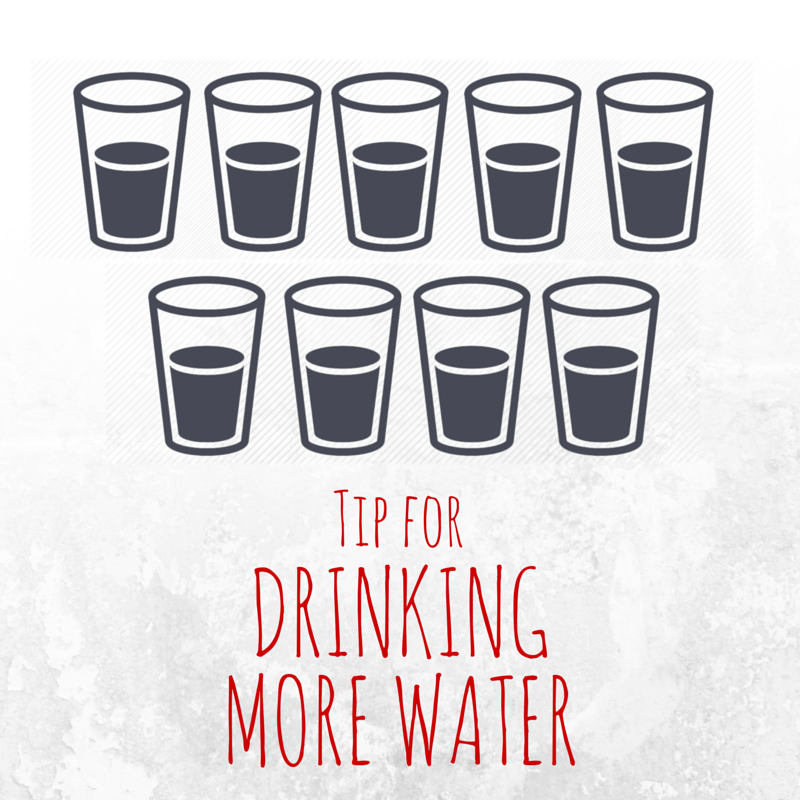 Here's the tip: After the first visit to toilet in the morning, drink a glass of water. If you drink it, you'll soon feel like going to toilet again. After you go to the toilet, drink another glass of water. So, as and when you go to toilet, drink a glass of water followed by it. As you drink more water, you automatically will feel like going to toilet more; and as it is our little trick of drinking water after every toilet visit, you'll definitely drink it followed by the visit too. So the cycle will continue until you fall asleep at night. It would be as if you've emptied your tank, and then have refilled it immediately. Whoa! This is the best trick as you won't avoid drinking water due to laziness or anything. If you're leaving your cozy place to pee, you can surely walk few more steps and drink water. You can, right? Good. Just see to it that you don't use this trick while you're traveling or are in college, as more toilet visits is a bit difficult during such times. But if you're at home, you can use this method to consume maximum amount of water in a day.